If you rely on Wi-Fi networks a lot you'll likely add a lot of Wi-Fi networks to your phone over its lifetime. 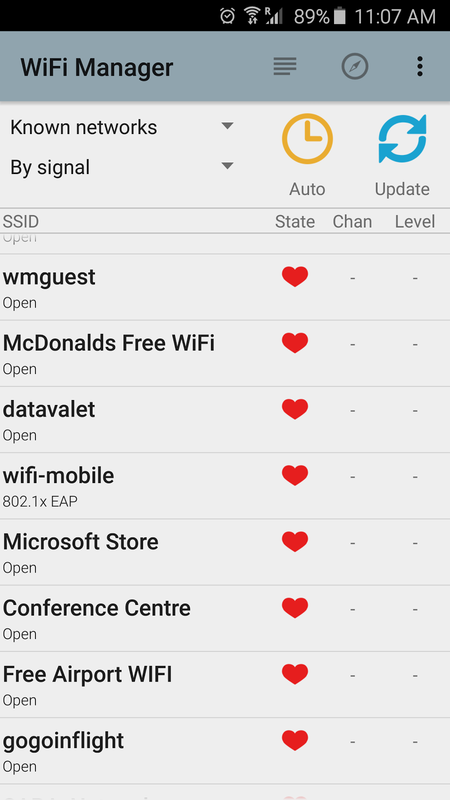 But the more Wi-Fi networks you add, the more effort Android takes to connect to a Wi-Fi network as it goes through the list of added Wi-Fi networks to see if there are any hidden networks to connect to first before presenting you a list of all Wi-Fi network SSIDs being broadcasted. In short, you want to keep you saved Wi-Fi network list short so you save battery life when connecting from network to network. You can normally remove Wi-Fi networks by pressing and holding onto a Wi-Fi network and click on Forget in the popup. 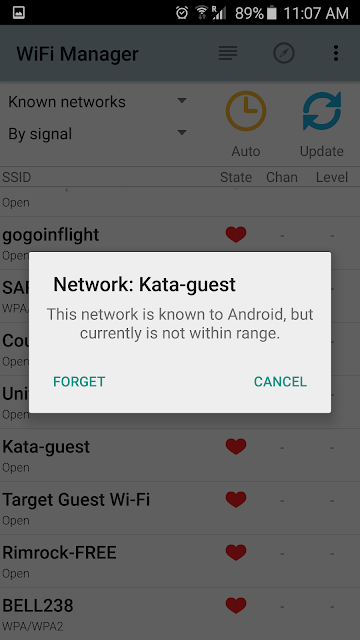 For out of range networks, they would usually appear at the bottom or you would click the "...", click "Saved Networks" and click on the network you want to remove in Android. But unless you have a Verizon Galaxy S6/S6 edge/Note 5, you may have noticed that there is no "Saved Network" option under "More" in "Wi-Fi" settings on new Galaxy devices running Android 5.1.1 Lollipop - mimicking iOS which doesn't provide visibility to all saved networks. Sadly you'll need to rely on a 3rd party device to remove those out of range networks. 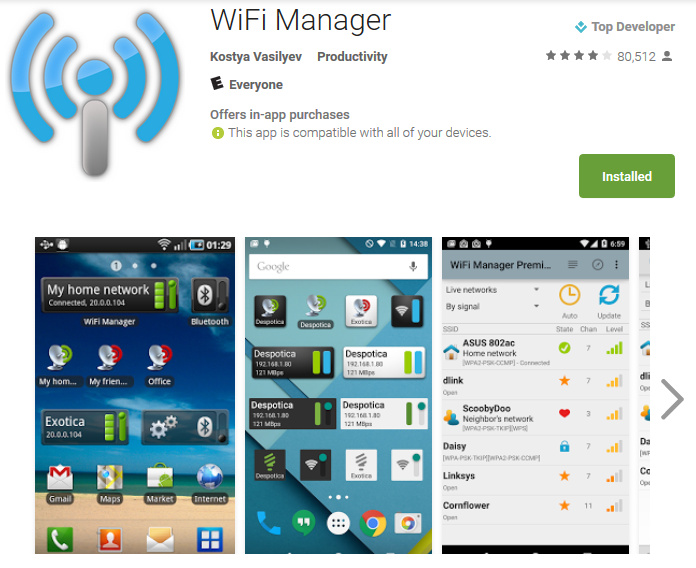 I recommend Wi-Fi Manager mainly because it doesn't ask for permissions to your device identity and call information or phone ID or location like other Wi-Fi managers and it's free. To remove a network, click on the network and click "Forget" to remove the network. 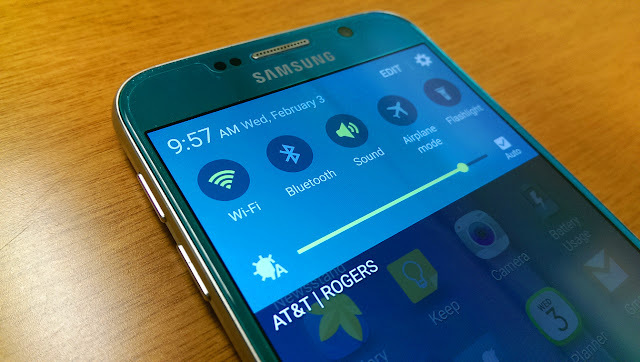 If you click on the Wi-Fi network the phone is connected to, it can provide you the Wi-Fi channel, speed, your assigned IP address, security employed, and signal strength as a percentage. Hope that helps your Galaxy's battery life. Let me know what your experiences below in the comments.